The Paint Creek Trailways Commission, an intergovernmental agency that owns and operates the 8.9 mile recreational Paint Creek Trail, is proud to announce the hiring of Melissa Ford as the Paint Creek Trail’s new manager. Ford’s responsibilities as Trail Manager include overseeing the maintenance of the Trail, managing Trail development projects, grant administration, and leading updates of the Trail’s Recreation Master Plan. Ford replaces Kristen Myers, who served as the Trail’s manager for more than fifteen years. Myers recently left the Trail to take a position with the Six Rivers Land Conservancy as their new Development Specialist. “I look forward to working with the Paint Creek Trailways Commission, the Friends of the Paint Creek Trail volunteer organization, and the surrounding communities to make improvements on the Trail and to provide our users with an enhanced educational recreation experience,” said Ford. Ford is a longtime resident of Lake Orion and an alumna of Albion College and Loyola University Chicago who has worked nearly her entire career in the nonprofit sector. She comes to the Paint Creek Trail after eleven years at the Marshall M. Fredericks Sculpture Museum on the campus of Saginaw Valley State University where she developed and managed the museum’s archives program, planned and prepared grant proposals for both state and federal funding agencies, and led the museum’s digitization and social media efforts. 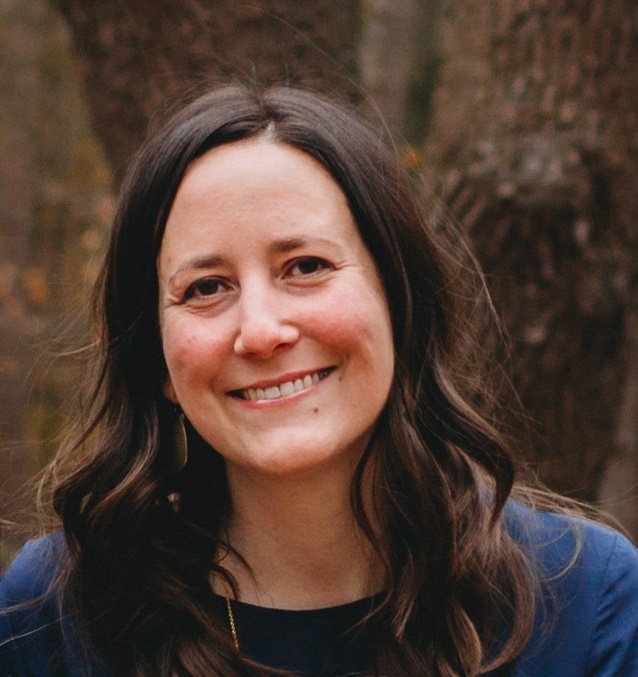 Ford’s passion for outdoor recreation and experience in grant writing and administration, nonprofit project management, and community engagement will all serve her well in her new role as Trail Manager. The Paint Creek Trail was the first non-motorized rail-to-trail in the State of Michigan, and traverses through Rochester, Rochester Hills, Oakland Township, Orion Township, and the Village of Lake Orion. For more information about the Paint Creek Trail, visit www.paintcreektrail.org, or call (248) 651-9260.